Date: Τρί, 8 Ιαν 2019 στις 11:05 π.μ. 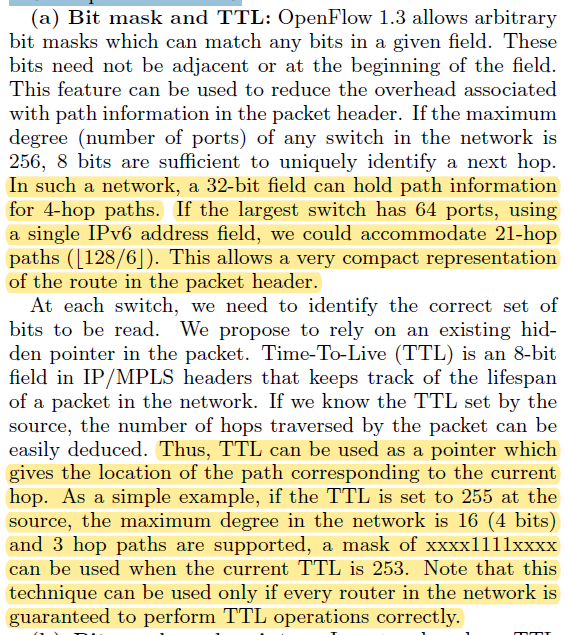 How can I do one of these with openflow? > > I have instantiate a topology in Mininet with 2hosts and 3 switches. 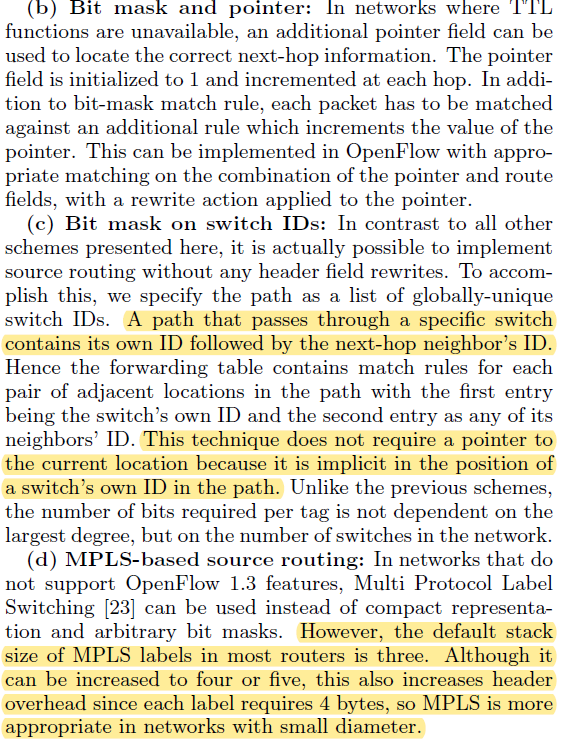 > order to reduce the state of the switches. > 03:05:04:00:00:00. (if i understand well). > > I'm trying to implement this. > > > Is it possible to generate a pointer with ovs-ofctl command?